In the Wyre Forest Local Plan Review – Preferred Options Document (draft) June 2017; the site has an allocation for 56 units. The Former Stourminster School is located off Comberton Road (A448) within a suburban area of Kidderminster. 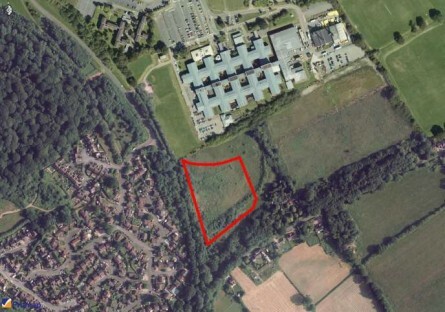 The site is bound to the south by Comberton Road, to the west by residential dwellings accessed from Comberton Park Road, to the north by sports fields associated with Comberton Primary School and King Charles I School and to the east by a small watercourse beyond which are arable fields. Kidderminster is a large town and civil parish in the Wyre Forest district of Worcestershire. 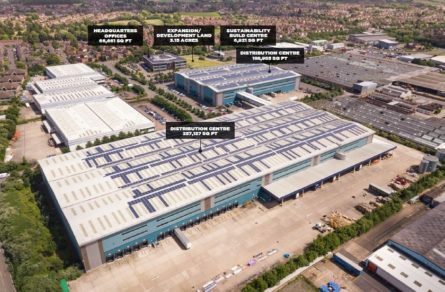 It is located approximately 17 miles (27 km) south-west of Birmingham city centre and approximately 15 miles (24 km) north of Worcester city centre. 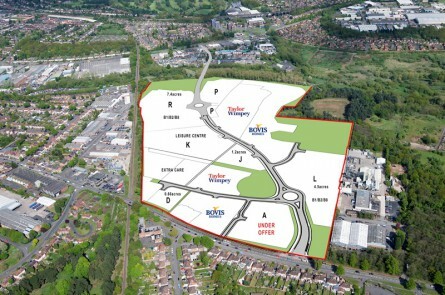 The site benefits from being located on the eastern fringe of Kidderminster, however it is still under 1 mile from the town’s railway station. 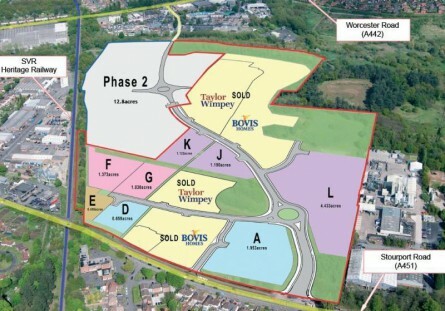 Adjacent to a well-established and popular residential area with local shops, services and schools, the site is also located only a short distance from the Worcestershire countryside and picturesque villages of Stone and Harvington. This countryside feel of the site is enhanced by the presence of woodland and the Spennells Brook, part of which forms the eastern site boundary. The site is circa 5.36 acres (2.17 ha) and currently occupied by several buildings associated with its former use as a school. 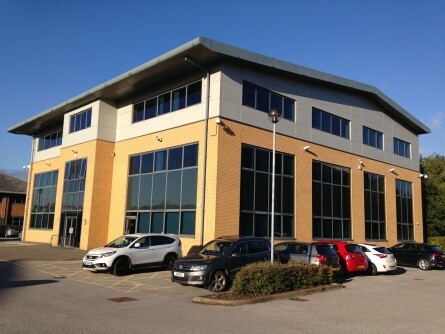 The buildings are a mixture of brick built structures and portacabins. 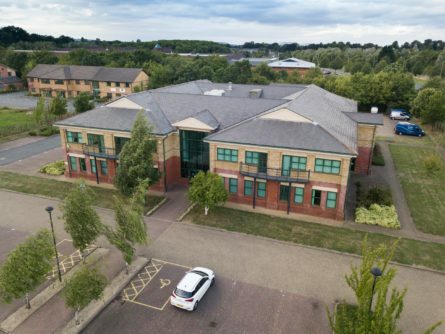 The gross internal floor area of the existing buildings is approximately 19,000 sqft (1770 sqm). 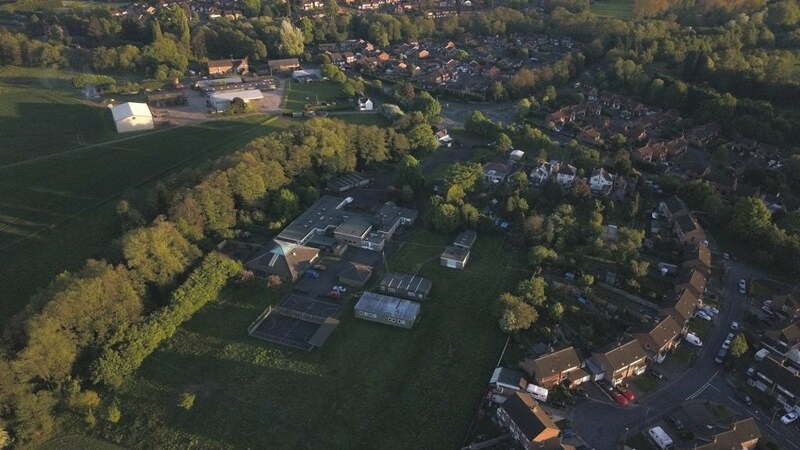 Vehicle access is gained from Comberton Road to the south and leads into a former car parking area which has pedestrian routes leading north around the old school buildings. A small tarmacadam courtyard is present centrally on site alongside a playground and several small soft landscaped areas. The south eastern area of the site is largely wooded, with mature trees and shrubs lining either side of the small watercourse. The site is not located within a floodplain, and the risk of flooding from rivers and the sea is recorded as ‘very low’, as classified by the Environment Agency.